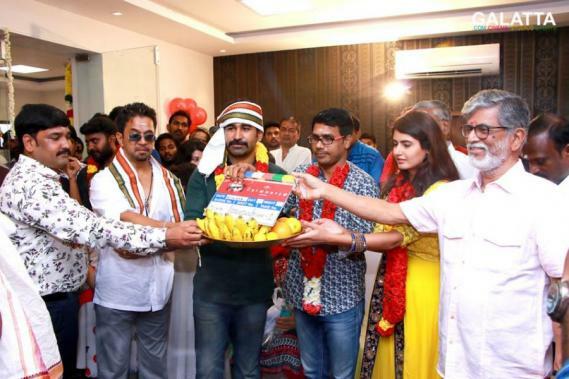 For a few days now, there has been much debate on Vijay Antony’s upcoming projects post the release of his last film, Kaali. That wait is now over as it has officially been announced that the composer turned actor’s next film will be Kolaigaran. 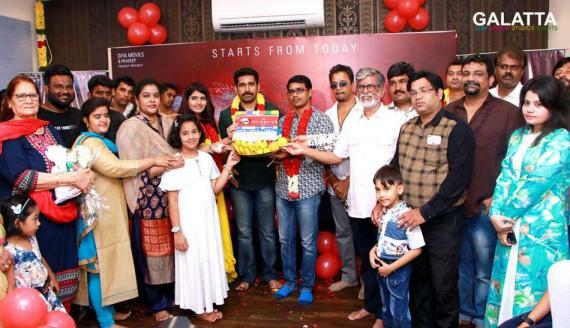 To be directed by Andrew Louis, Kolaigaran was officially launched today and will be produced under the Diya Movies banner. 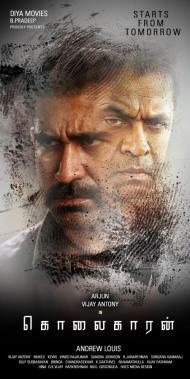 Vijay Antony’s Kolaigaran is special for one particular reason already as the film will include ‘Action King’ Arjun as part of the cast. 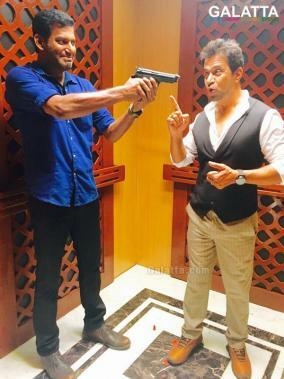 It must be noted Arjun’s performance in the recently released action thriller Irumbu Thirai starring Vishal was highly praised. Newcomer Ashima Narwal, a two-time beauty pageant winner and a model is all set to be introduced to Tamil audiences as the film’s heroine. 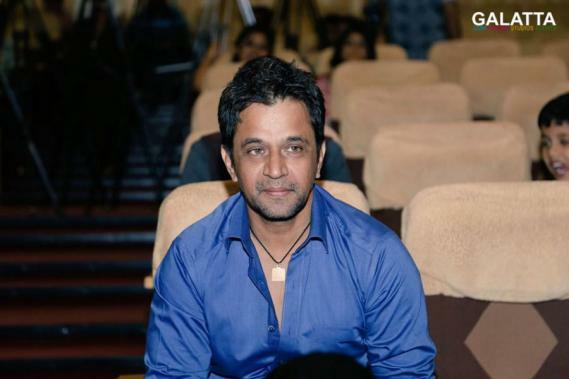 Furthermore, veteran actors Nasser and Seetha alongside VTV Ganesh will form the supporting cast for Kolaigaran, which will include Mukes for cinematography and Richard Kevin taking care of the editing. >>Ajith's entry in Mohanlal's next!